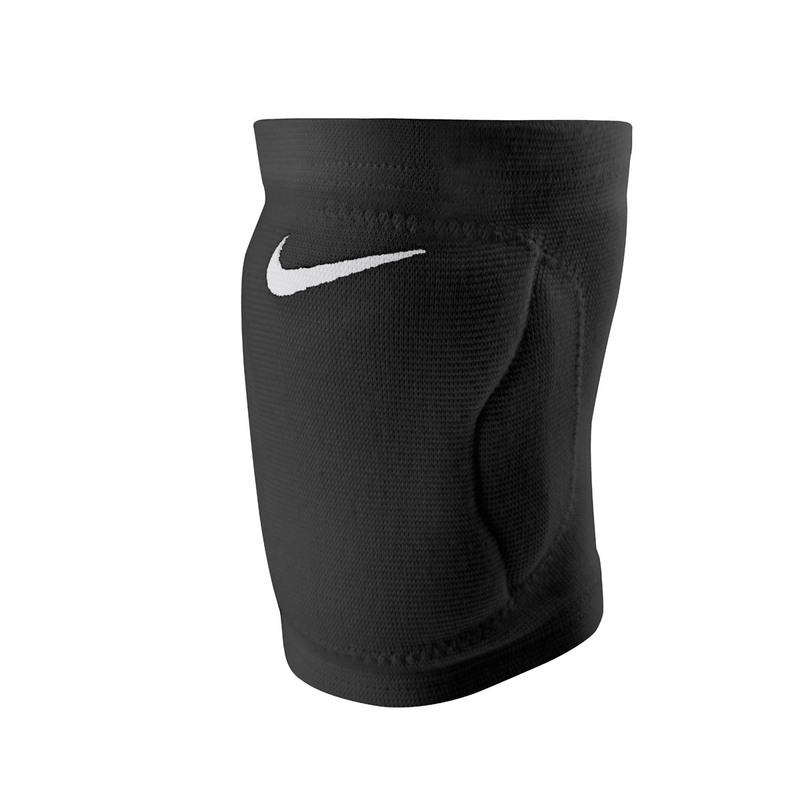 This Nike volleyball knee pad is produced for knee protection during sports such as volleyball to prevent knee injuries, for example, bumps, bruises and scratches. As volleyball includes actions such as digging and diving which can cause serious knee injuries, wearing of knee pads is necessity. 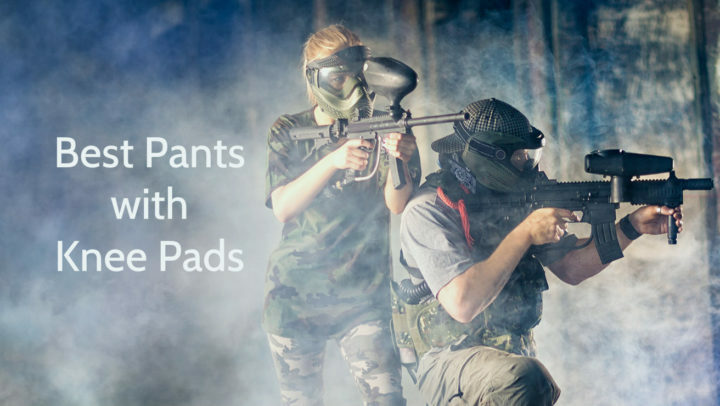 Of course, this knee pad can be used in other sports, where knee protection is needed, too, because, as we all know, wearing of inappropriate knee pads is better than defenseless knees. This Nike knee pad has contoured ethylene-vinyl acetate (EVA) foam padding which ensures shock absorption and abrasion resistance, providing ultimate protection against different outer impacts during volleyball game. Dri-FIT fabric provides dryness, because it is wicking sweat away and speeds up drying. It has ventilation zones on the back of the knee which are enhancing breathability, leaving the skin cool. It also has extra soft interior lining which increases comfort. 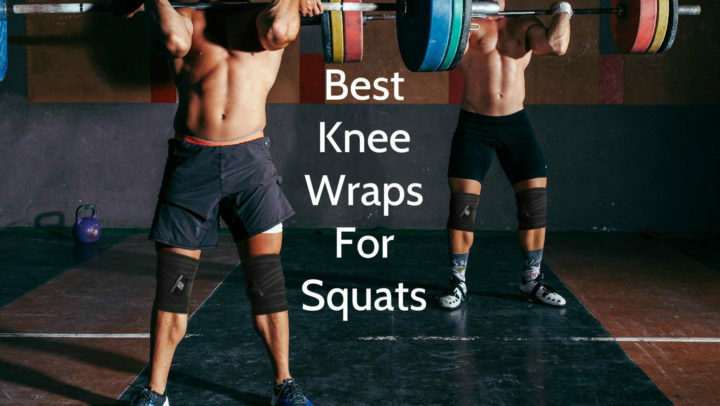 Lightness and slim fit design of this Nike knee pad provides unrestricted range of motion and thus performance. ID tad outside of pad allows for its personalization – you can write your name on it and it will never disappear. This Nike Streak Volleyball Knee Pad is available in black, white, pink and volt colors. It has black or white SWOOSH design trademark or logo on top. This pad has contoured EVA foam padding which is forming a unique relief. This Nike volleyball knee pad is manufactured in three different sizes – XS/S, M/L, XL/XXL, so they are suitable both for youngsters and adults. This Nike Streak Volleyball Knee Pad is manufactured for knee protection during volleyball games to prevent knee injuries. This product is made of polyester (46%), nylon (25%), ethylene-vinyl acetate or EVA (17%) and rubber (12%). It is available in three different sizes – XS/S, M/L, XL/XXL – , so it is suitable both for adults and youngsters. You can get it in black, white, pink or volt color. This Nike product includes many features, for example, contoured EVA foam padding, Dri-FIT fabric, ventilation zones, lightness, slim fitting design and ID tag. It can be washed with hands in cold water. Usually this product is sold as single, therefore, if you need protection of both knees, you have to buy two exemplars.